Companies are about to get a big dose of the Lean Startup philosophy. 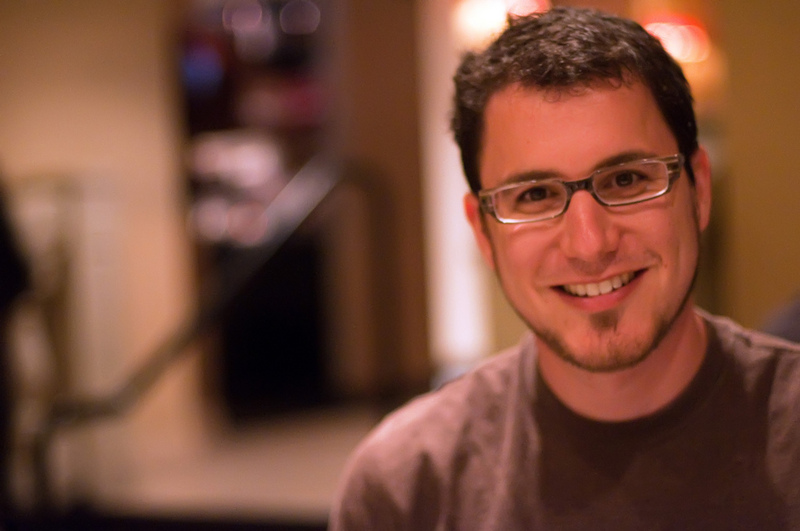 HubSpot, the company behind HubSpot 3, a “powerful, comprehensive, and tightly-integrated” all-in-one marketing software system, announced that serial entrepreneur and acclaimed author, Eric Ries, is joining the company’s Advisory Board. Joining alongside other industry notables like Dropbox CEO Drew Houston, Sequoia Capital’s Jim Goetz, Gary Vaynerchuk, and Chris Brogan, Ries’ expertise in starting the Lean Startup movement will be used to help transform the way businesses sell themselves with inbound marketing efforts. His methodologies will definitely be much different than what any of HubSpot’s 8,000 companies are probably used to and will most likely utilize some of his startup ideas, such as how to use a shortened product cycles with frequent iterations and data-driven decisions. As businesses are looking for better technologies and new ideas on how to successfully compete in a ever-changing marketplace, perhaps HubSpot’s marketing solution, combined with the inspiring knowledge provided by Ries and the rest of the Advisory Board will help its customers avoid lengthy product delays and can move at a much faster pace.